MAYHEM: There Is a Plan! 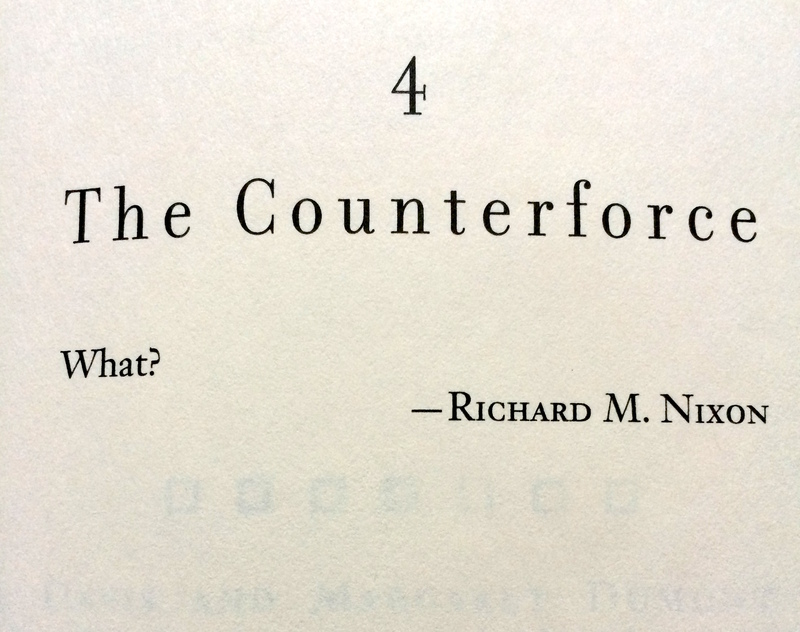 At left, a page out of the Pynchon novel Gravity's Rainbow as produced on the pages of the Paris Review's website in an article citing the poetry of Richard Nixon as lifted from the transcripts by Jack S. Margolis and published in 1974 as The Poetry of Richard Milhous Nixon. The poem cited whose text is in the image is unimaginably succinct for a career politician today. You can find the Paris Review page from their blog here. I've been struggling over things that are in the future. Don't most writers? So, I've the five year plan for the successful release of #1 and #2 which are not ready for submission. There is a draft of one of these in my hand and maybe the other (if I want to do a scorched-earth revision). How can I support the release? What do I have? Content is what I have. I've been ignoring the outlets for author produced content! I've been seeing them as parallel sales streams instead of what they can be for me: marketing stands. 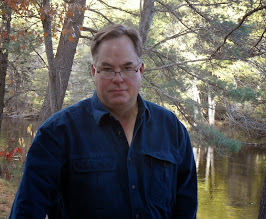 Am I willing to give away content to make a novel successful? As it happens, I am. I have short stories. I have a couple novellas I'm not willing to expand. I'd do just about anything to make the novels earn out. Luckily, I have some short stories with the same quirky macabre gallows humor featured in my novels. I've others that aren't in that league; but, I'm after attracting readers to my writing that will then pony up cash for a crack novel. My stories and novella's need to have some of that tone and voice and character combinations. I have a way to execute this plan. Novellas cheap through Amazon. Wattpad short stories. Maybe a bundle of three for a small themed collection - giveaways - in a POD likeness for Goodreads. I've been looking at the options as a confusing mass of "doesn't work for me." What I wasn't doing was seeing that I'd do anything to help the novels reach an audience of readers. The novels are what to build. the other comes under the column of "marketing." A trio of pub credits, my little gaggle of short stories and novellas. A novel release. I can make this work. I can use what i have. Now, off to create more content. I'll rephrase. I'm off to revise content so that it is suitable for publication. It all still has to be top-shelf which is the kicker for the content salvation plan of writer exposure. I'm pretty happy. It took about a hundred of you essays on your hybrid mix to see that the supplemental outlets drove some sales of the traditionally published works, too. Ya, mule. Plow that content.